The 1,000 sq. 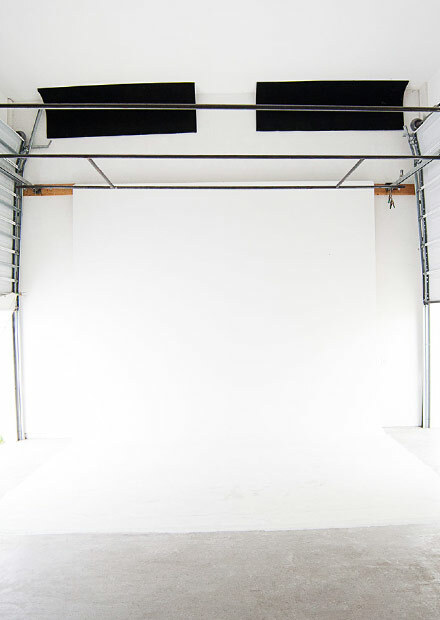 ft. boutique studio space was designed for shooting Commercial Products, Portraits, Music Videos and Interviews. 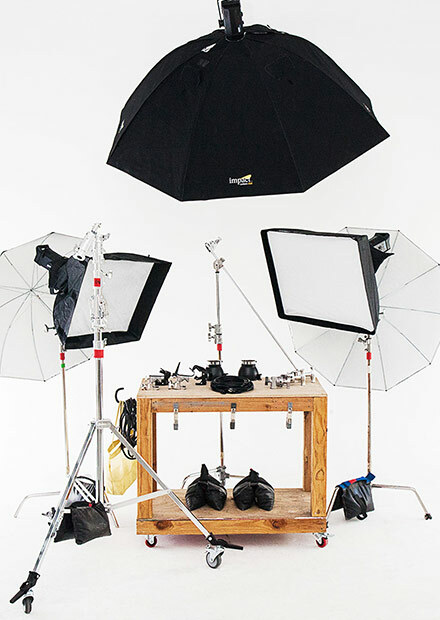 Gear Packages & On-Set Studio Assistance by Ralph Guerrero are also available to add-on rentals. Residential street parking is available everyday, with the exception of street cleaning on Wednesdays & Thursdays 1pm-3pm.